Santa Margarita Toyota offers lease specials and used Toyota specials near Lake Forest, CA on cars, trucks, vans and SUVs. Our specials makes it easy to save money on a new or used Toyota when searching for the right vehicle to fit your budget and lifestyle. 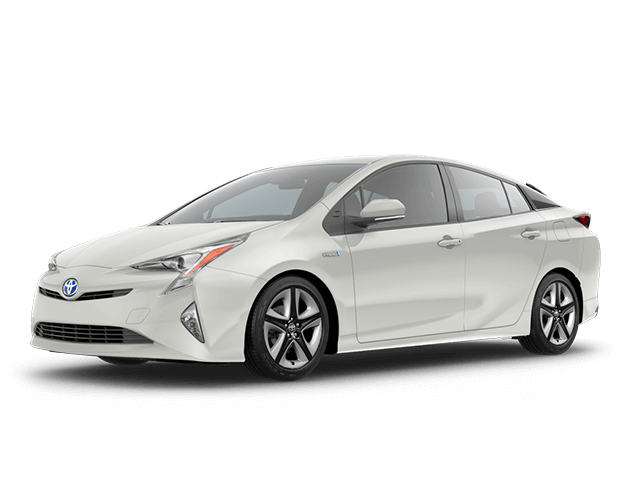 Stop by our dealership and browse our current Toyota specials close to Lake Forest, CA.